The label or package is the first thing consumers see. When consumers are deciding to buy, the product copy is often what clinches the sale. Translations must be exact, but they must also have the appeal it takes to convince the consumer that this is the product they want. We understand that if you wish to export your products overseas or are trying to penetrate the global market., you will need bilingual or even multilingual packaging. 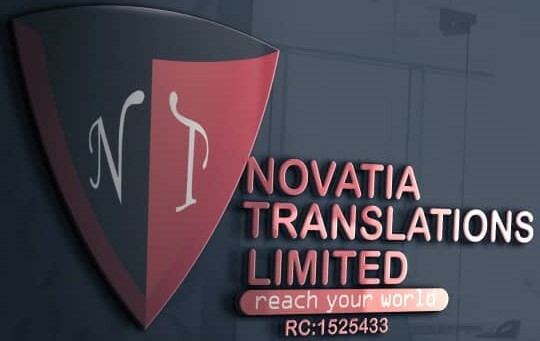 Novatia Translations Limited can help you stay ahead of the competition by providing a diverse set of packaging services, including translation and typesetting in over 205 languages using smart human and certified translators. We have been translating for a wide variety of industries including the retail, consumer goods and advertising industries for global markets. These include retail clothing, furniture, arts and crafts, beauty and cosmetics and home goods. We have also translated packaging for food and beverage labels which often include nutrition information, ingredient information and recipes.